With this exceptional masterpiece by Ludwig van Beethoven the Rubin Quartet is following this historical track. 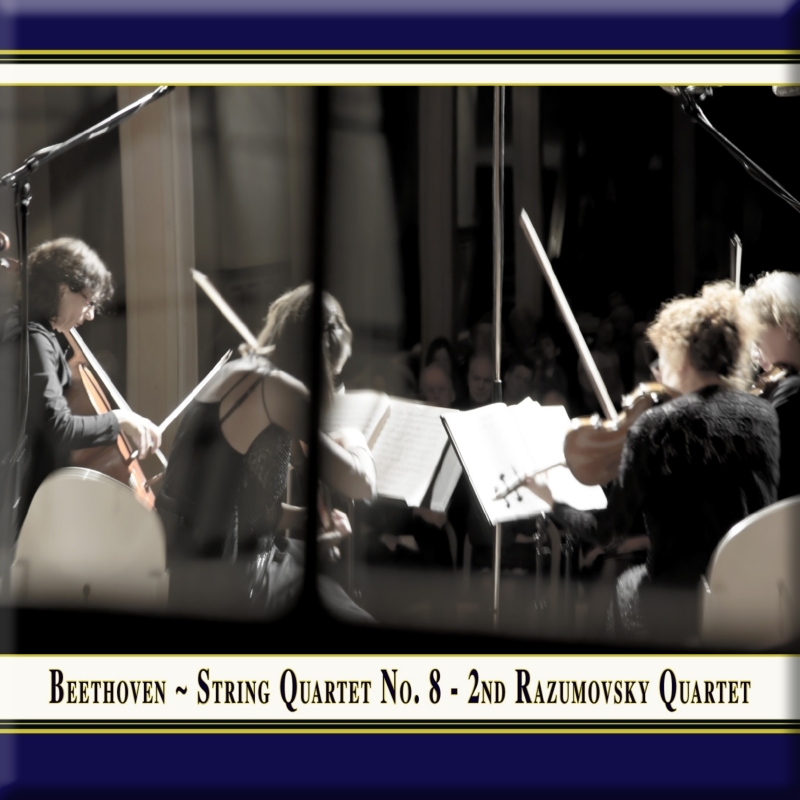 In 1805/1806 Beethoven began writing to create a string quartet cycle of at least three parts. He was already living in Vienna after turning his back on the electoral court orchestra in Bonn in 1792. But there were still patrons at this time too. This is how op. 59 received its other name, the "Rasumovsky Quartets": the cycle was commissioned by the Russian diplomat and patron Andrey Rasumovsky. The Rubin Quartet plays the second string quartet from this cycle, whose slow movement Beethoven composed - according to his pupil Carl Czerny - as he "looked up to the starry sky and pondered the harmony of the spheres". This work played together with Haydn's quartet op. 76 no. 4 covers stages "from sunrise to starry skies".